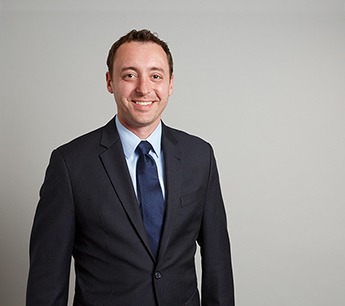 Joseph Ponti joined RKF’s New York office in 2015 as an Associate. He focuses on landlord and tenant representation in the New York metro area. Joseph has previously represented tenants including Aldo, The Body Shop, Jamba Juice, Fossil, Swarovski, Yankee Candle, Dollar Tree, Rita’s Water Ice, Angela Adams Home Furnishings, Excel Gymnastics, Speedpro Imaging and Veggie Galaxy. He has executed leases with major landlords such as Simon, General Growth Properties, Macerich, Westfield and Taubman. Prior to joining RKF, Joseph worked at Landmark Real Estate Advisors and Strategic Retail Advisors. Joseph earned a Bachelor of Arts degree in Communications with a Business minor from Tulane University. He is a youth counselor at Camp AmeriKids, an organization whose mission is to enhance the lives of children affected by HIV/AIDS. He is also a member of the International Council of Shopping Centers.